Also unable to remain silent are the musically-inclined college students from the University of New England. The UNE colleges have always championed sporting prowess and nurtured academic performance. Music, however, has traditionally been less prominent, and until recently few outlets for musical talent were available within the college system. This all changed earlier in the year when the Head of Austin College, Andrea Gledhill, met first-year medical student and accomplished violinist, Audrey Guo. One of the first things Audrey asked Andrea was whether there was an orchestra she could join at UNE. There wasn’t, so Andrea got to work. It soon became apparent that Audrey was not the only talented musician residing in the halls of UNE. No less than thirty students responded when asked about their musical capabilities, and a remarkable level of talent was revealed. Andrea called in the assistance of Deidre Rickards who has been a familiar figure in the musical scene in Armidale for many years, and was recently recognised with an Order of Australia for her dedication to the arts and teaching. 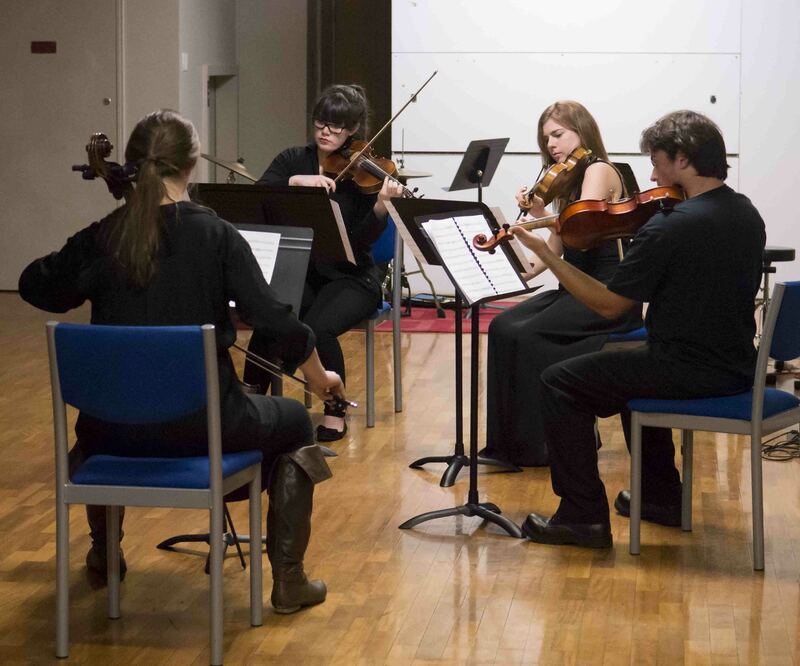 Four initial groups were identified: a string quintet, a flute quartet, a Beethoven group, and a jazz combo. More recently, a guitar ensemble has formed, under the direction of renowned guitarist, Steve Tafra. 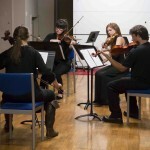 The second concert is to be held on September 25 at UNE’s Lazenby Hall from 6:30pm – 7:30pm. It is a free concert and will feature performances by each of the ensemble groups. Put the date in your diary, because you do not want to miss what is set to be a superb display of young musical talent.